The Norway rat (Rattus norvegicus) is a stocky burrowing rodent, introduced into North America by settlers who arrived on ships from Europe. Also called the brown rat, house rat, barn rat, sewer rat, gray rat, or wharf rat, it is a slightly larger animal than the roof rat. Adult Norway rats weigh an average of 1 pound (454 g). Their fur is coarse and usually brownish or reddish gray above and whitish gray on the belly. Blackish individuals occur in some locations. The Norway rat has now spread throughout the contiguous 48 states. It is generally found at lower elevations but may occur wherever humans live. In urban or suburban areas they live in and around residences, in cellars, warehouses, stores, slaughterhouses, docks, and in sewers. On farms they may inhabit barns, granaries, livestock buildings, silos, and kennels. They may burrow to make nests under buildings and other structures, beneath concrete slabs, along stream banks, around ponds, in garbage dumps, and at other locations where suitable food, water, and shelter are present. Norway rats will eat nearly any type of food. They prefer cereal grains, meats and fish, nuts, and some types of fruit. Food items in household garbage offer a fairly balanced diet and also satisfy their moisture needs. Norway rats are primarily nocturnal. They usually become active about dusk, when they begin to seek food and water. 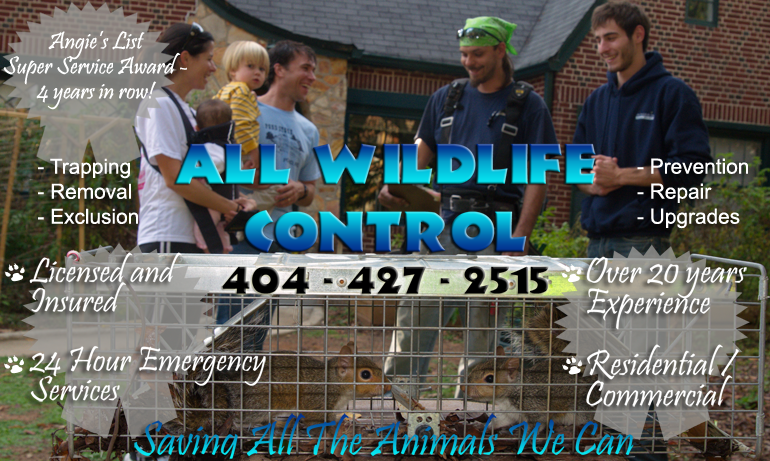 Some individuals may be active during daylight hours when rat populations are high. Rats have poor eyesight, relying more on their hearing and their excellent senses of smell, taste, and touch. They are considered color-blind. Therefore, for safety reasons, baits can be dyed distinctive colors without causing avoidance by rats, as long as the dye does not have an objectionable taste or odor. Rats use their keen sense of smell to locate food items and to recognize other rats. Their sense of taste is excellent, and they can detect some contaminants in their food at levels as low as 0.5 parts per million. The average female rat has 4 to 6 litters per year and may successfully wean 20 or more offspring annually. Norway rats have physical capabilities that enable them to gain entry to structures by gnawing, climbing, jumping, swimming, and other tactics. 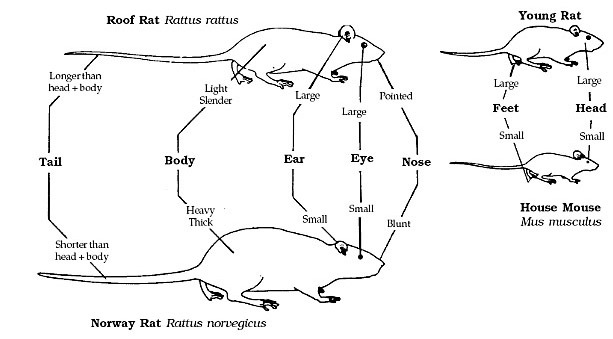 Rats constantly explore and learn about their environment, memorizing the locations of pathways, obstacles, food and water, shelter, and other elements in their domain. They quickly detect and tend to avoid new objects placed into a familiar environment. 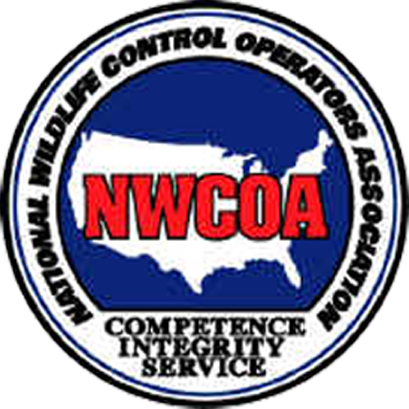 Thus, objects such as traps and bait stations often are avoided for several days or more following their initial placement. Norway rats consume and contaminate foodstuffs and animal feed. They may damage crops in fields prior to and during harvest, and during processing and storage. Rats also damage containers and packaging materials in which foods and feed are stored. Rats cause structural damage to buildings by burrowing and gnawing. They undermine building foundations and slabs, cause settling in roads and railroad track beds, and damage the banks of irrigation canals and levees. 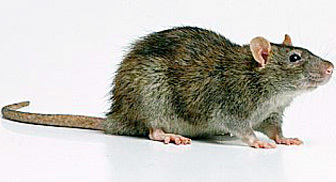 Rats also may gnaw on electrical wires or water pipes, either in structures or below ground. They damage structures further by gnawing openings through doors, window sills, walls, ceilings, and floors. Considerable damage to insulated structures can occur as a result of rat burrowing and nesting in walls and attics. Among the diseases rats may transmit to humans or livestock are murine typhus, leptospirosis, trichinosis, salmonellosis (food poisoning), and ratbite fever. Plague is a disease that can be carried by a variety of rodents, but it is more commonly associated with roof rats (Rattus rattus) than with Norway rats.